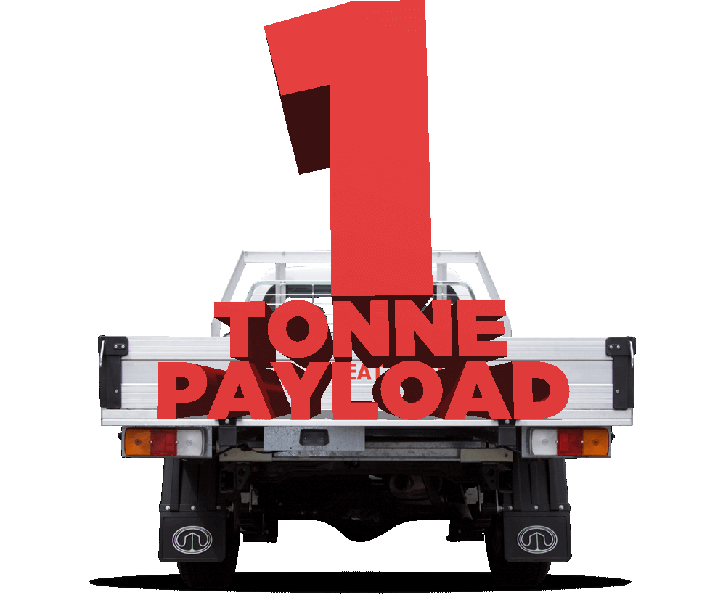 As with the Steed Dual Cab, the single cab uses a tough ladder frame chassis and has a one-tonne payload. 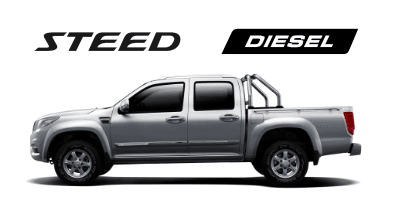 Just load it up and get the job done. With a combination of double wishbone front suspension and leaf springs in the rear, the Steed Single Cab delivers a comfortable ride and solid load carrying ability. 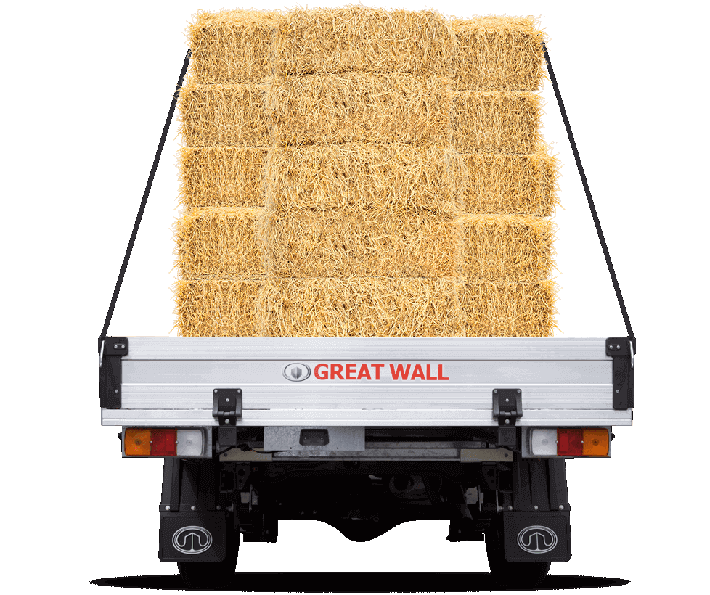 The Great Wall Steed Single Cab is available with a high quality Australian-manufactured aluminium tray. 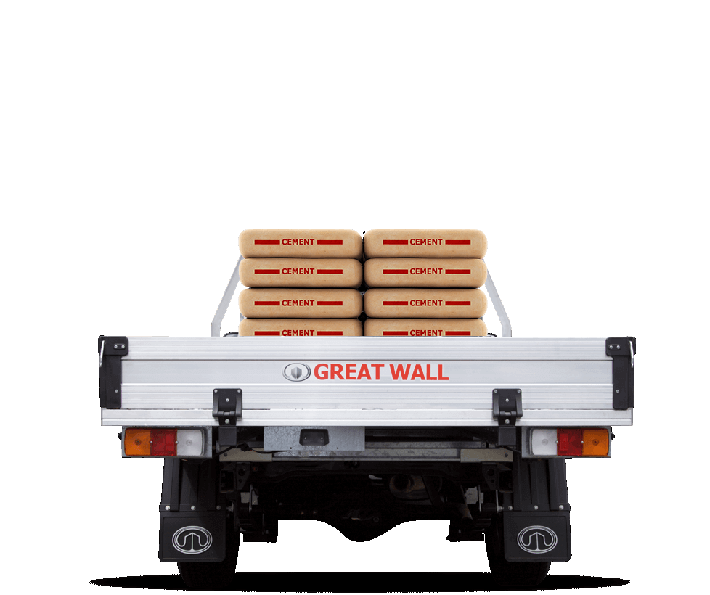 This tray features drop down sides, reliable hinges and Quick Lock mechanisms. 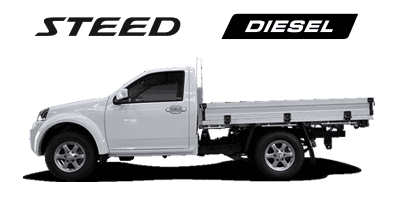 Measuring 2400mm x 1777mm internally the tray is as tough as the ute. 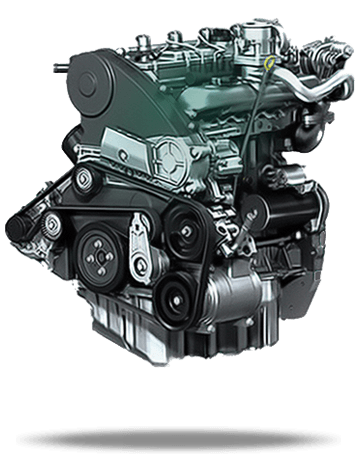 low range 4x4 gearing, 171 mm ground clearance, generous approach and departure angles and BorgWarner torque on demand transfer case combine seamlessly to take the Steed off the beaten path. 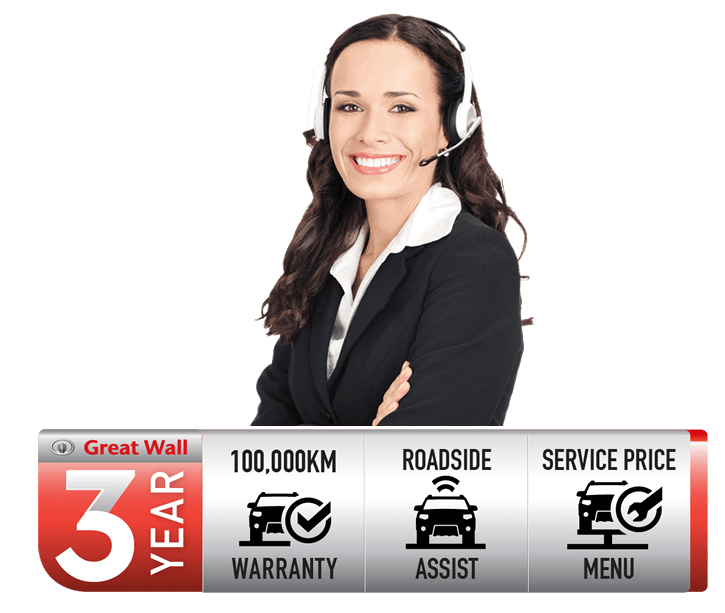 *Great Wall Motors Australia reserves the right to change the information including, but not limited to the models, prices, colors, materials, equipment or other specifications referred to on this site at any time without prior notice. 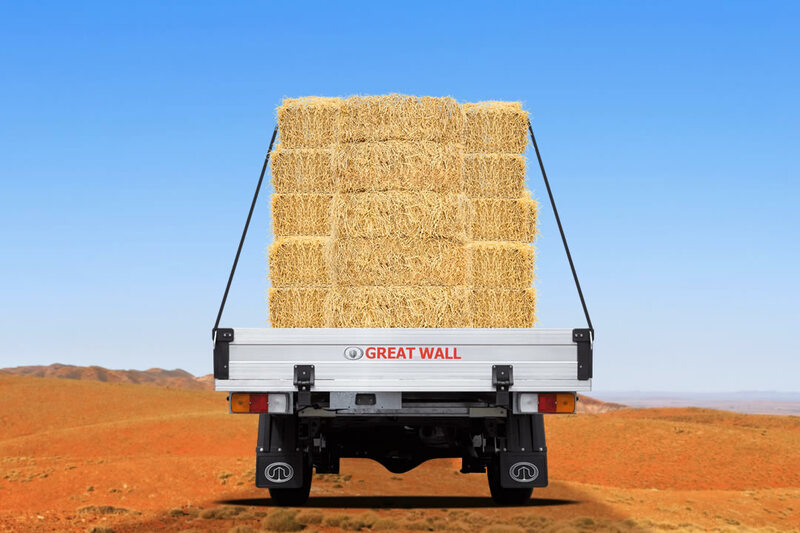 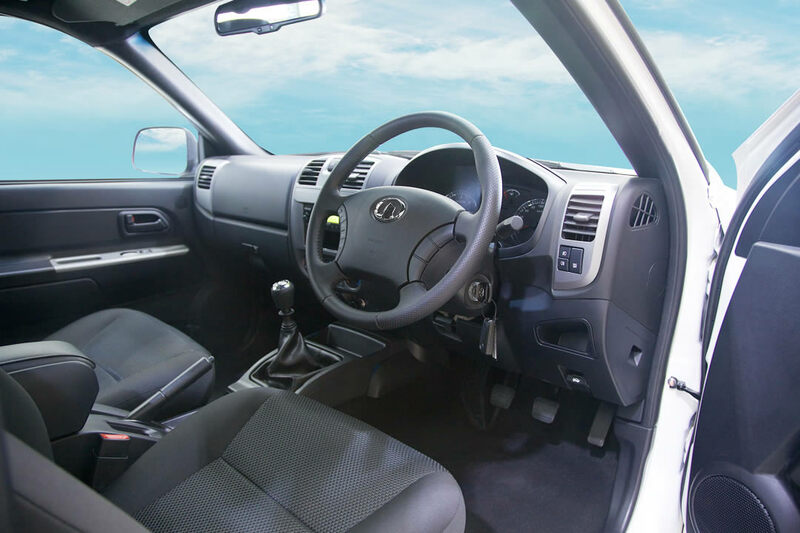 Always consult your Great Wall dealer for latest specifications, availability and pricing.